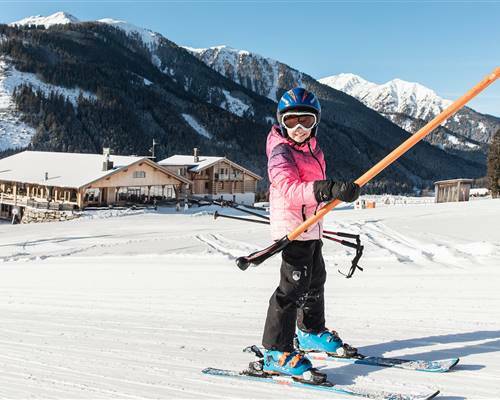 As one of the best family hotels in Austria, it goes without saying that we also offer something special for our young guests. The Playworld at the Almfamilyhotel is one such thing. We and some of our staff members have kids, so we know quite well what children enjoy. That’s one reason why we choose natural materials for the Playworld’s equipment and furnishings. The playroom has been conceived for our youngest guests. 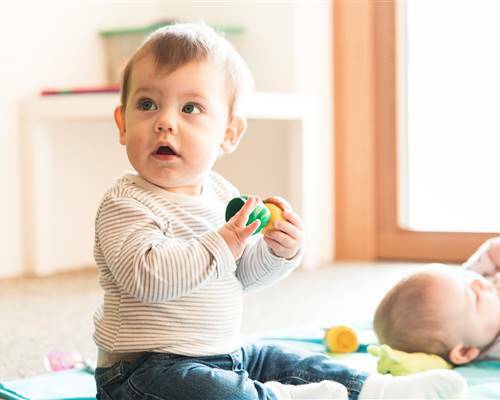 In it you will find age-appropriate toys, climbing opportunities, a seesaw, an area with dolls and one with toy blocks. Our childcarers play with the children, teach them arts and crafts, and tell them thrilling and funny stories. For older children there is a games room where they can show off their skills at table tennis, table football or billiards. Of course, there’s also a chill-out corner. A second games room is located next to the reception at the lounge area of the hotel. Here you will find information about our weekly leisure time activities for children. In the games room, families can enjoy board games together or just unwind in the lounge area. There is a bar for parents and one for kids. Children can have juice, lemonade and different teas, adults might like a cup of coffee or a glass of fine wine - it’s family time after all. 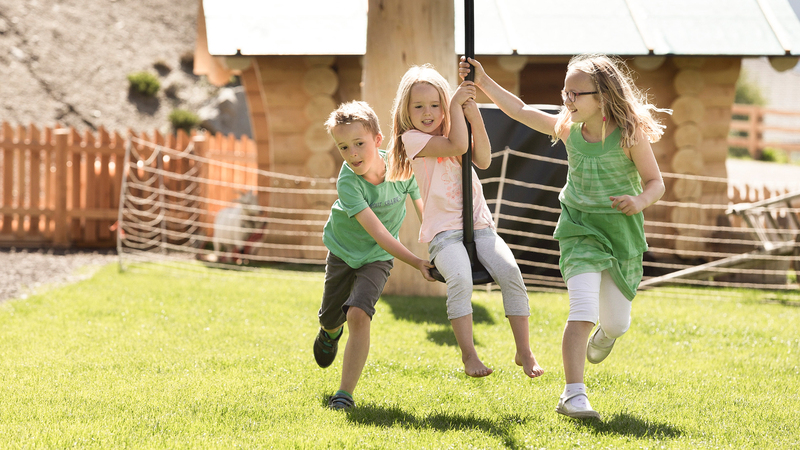 The 2500 sqm playground is located in the kinderland, the outside area of the Almfamilyhotel. Children of all ages can romp around on slides, a swing or in a giant sandbox. There are many climbing opportunities to explore and in summer there’s also a water game. The petting zoo is especially popular. 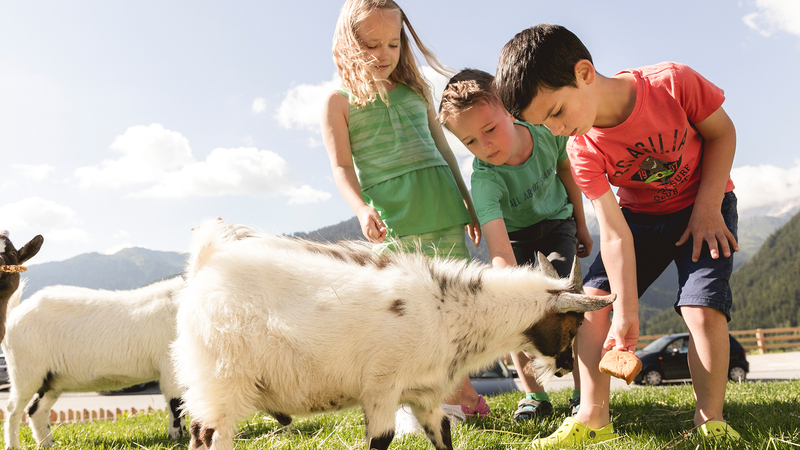 Most children love feeding or petting a miniature sheep or a mountain goat. 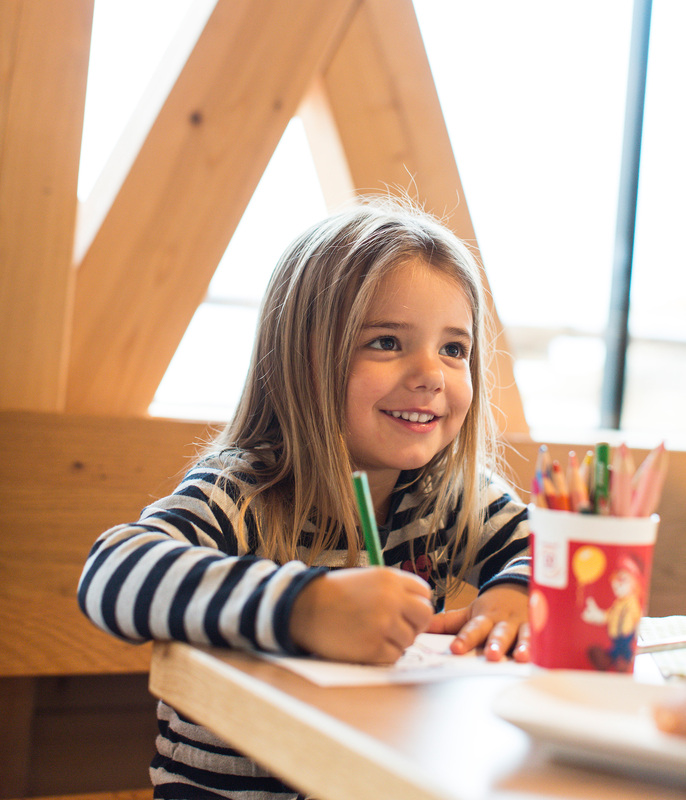 The kinderland puts a sparkle in the eyes of children and creates lasting memories. 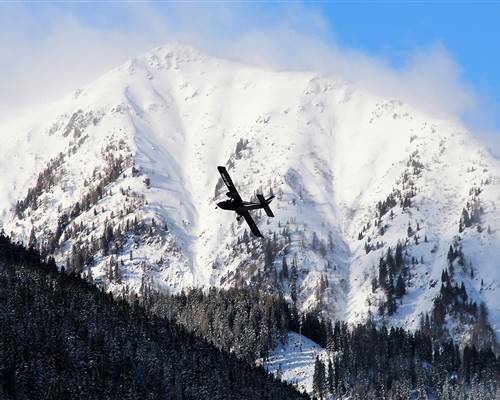 This is how a family holiday in Austria is meant to be. If you would like to spend your holiday at one of the best family hotels in Austria, please have a look at our spacious family suites. You can book your holiday online.